Sylvana Bakir brings more than a strong business experience, local knowledge and real estate expertise to bear when working with her real estate clients. With a friendly and energetic nature, Sylvana ensures her clients find their dream home or investment with ease and enjoyment. Sylvana strongly believes in the values of honesty and integrity when working with clients, always delivering above and beyond expectations. 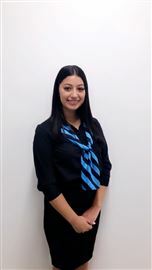 As a long time local in the Merrylands area, Sylvana uses her knowledge to achieve not only the goals of her clients, but also her future of becoming one of the top ten salespeople in australia. 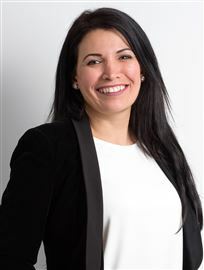 Sylvana's commitment to honesty and integrity are closely aligned to the philosophy of Harcourts, and this fit is one of the reasons Sylvana is becoming well known by local buyers and vendors as both helpful and skillful in local real estate sales. 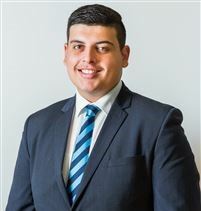 Maintaining a professional approach, utilising his excellent research ability and demonstrating a skilled-mind, Anthonys intent now is to plan himself to be amongst the most desirable agents in Merrylands/parramatta and to deliver unsurpassed results for all his clients. 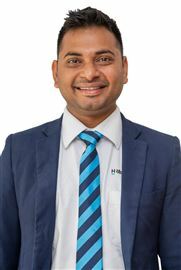 Born with the gift of effortless communication and an impassioned desire to succeed, Jay Patel is the newest addition to the formidable sales team at Harcourts Homes. His youthful stamina is an asset in an industry where success is determined by persistence, resilience and long hours. 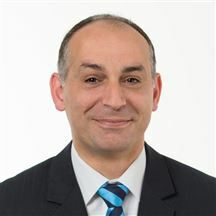 In today's competitive market, these qualities are highly sought-after and admired for producing exceptional results and happy clients time and time again.